What was your initial inspiration to write Under the Never Sky?There are several sources of inspiration that came up around the same time. I was consciously searching for a way to pit two very different societies together. I noticed how different I felt after an hour in front of the computer compared to an hour outside. I noticed how attached I am to devices. 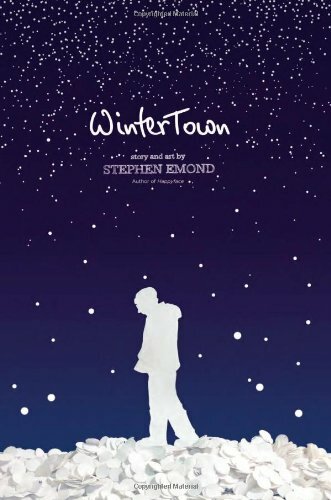 At some point, the images began to appear in my mind: a boy huddled in front of a screen in the safety of his room, tuned into a synthetic world, versus a boy huddled in front of a fire at night, with the scent of smoke clinging to his clothes. From there, it was fun to develop both a primitive and an advanced society, and then explore their differences through two characters. That was the logical, conscious creation but I think my subconscious was even on board with juxtaposing what is natural with the humanly constructed. I’d wanted to name a character Peregrine well before I started thinking of Under the Never Sky. He was always in the back of my mind, waiting for me to create a world that he could step into. Aria was much the same way. The story line was an outgrowth of the characters and their world. 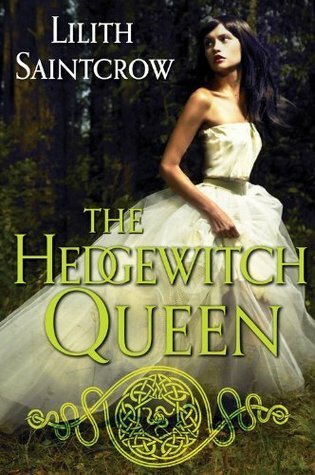 If you’ve ever read even one of her bestselling “Iron Fey” fantasy novels, you know that Julie Kagawa is one killer storyteller. And if you’ve been dying for an EXCLUSIVE sneak peek at the cover of “The Immortal Rules,” the very first book in her brand-new “Blood of Eden” series, well, prepare to be actually dead—because we’ve got it! Fangirls and fanboys, feast your tiny eyeballs on the glorious artwork that will precede your new favorite vampire story of all time. 10. Dark Inside by Jeyn Roberts. 9. Delirium by Lauren Oliver. 8. Darkest Mercy by Melissa Marr. 7. The Demon’s Surrender by Sarah Rees Brennan. 6. 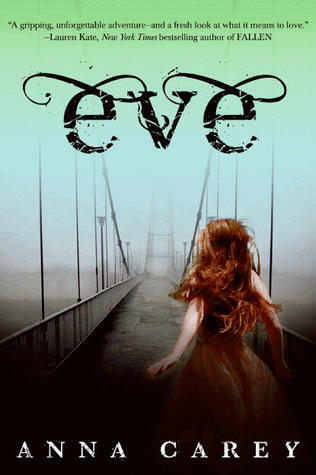 Daughter of Smoke and Bone by Laini Taylor. 5. Divergent by Veronica Roth. 4. 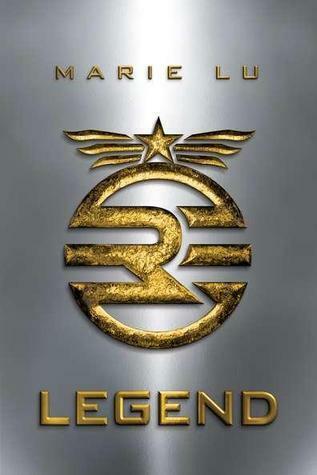 The Son of Neptune by Rick Riordan. 3. 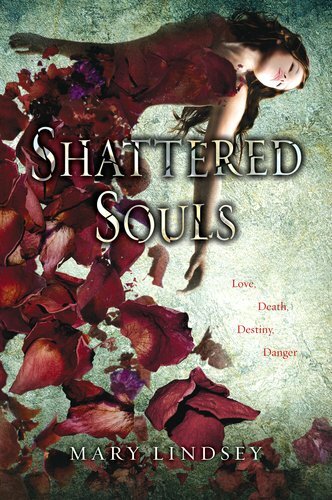 Beautiful Chaos by Kami Garcia and Margaret Stohl. 2. 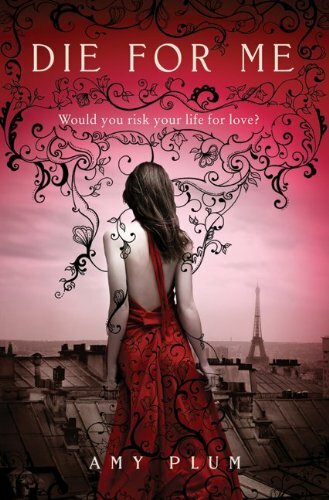 Anna Dressed in Blood by Kendra Blake. 1. Beauty Queens by Libba Bray. Paramount Pictures is negotiating a deal in the $700,000 range to acquire screen rights to Daughter Of Smoke and Bone, the Laini Taylor novel that was published late September by Little, Brown Books For Young Readers. There has been heightened interest in the book among studios–I’ve heard two others made bids–because of the potential for a big scale, visual effects-driven fantasy film that can connect with a young audience. The protagonist is a 17-year old art student who is sent by her awful father on travels across the globe to collect teeth for an unspecified but creepy purpose. This leads her to an encounter with an angel and revelations about her family that lead her into adventures involving otherworldly beings. The deal’s not done, but the book’s being brokered by Jane Putch (who’s attached as exec producer) and attorney Peter Nelson. December 9th was Kate of Die for Me’s Birthday! Want to know what gift Vincent has for her? There were a several big changes that were made between the first draft of DIE FOR ME and the final result. This is one of the BIGGIES, which I have never revealed before. I have only a vague memory of the next few hours, because though I was semi-conscious, I couldn’t see anything. Either my eyes were shut too tightly or I had blacked out, I honestly don’t know. I felt someone, a male someone, scoop me up in his arms and prop me up into a sitting position. My head lolled backwards. My body had no strength. Holding me steady with strong hands, he settled himself behind me, wrapping his arms around me so that my head rested gently back against his chest. It was Vincent. Even though the world was pitch black, I could sense that it was him. But how? I had just seen him lying lifeless on his bed. My bewildered mind grasped for an explanation, but I was too tired to think. If this was just a dream, I didn’t care. I let go and faded into the boy wrapped around me, letting him carry the burden of my fear and confusion. Everything dropped away, and I was floating a few feet above the floor, responsible for nothing but my own breathing. In and out. Softly. Shallowly. I felt my chest move minutely with each breath, and I was at peace. 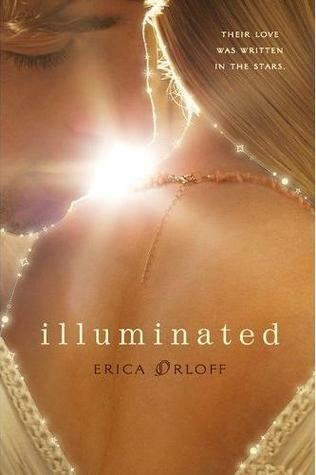 I felt him lean forward and touch his face to my own, his rough, warm skin rubbing against my cheek’s porcelain chill. 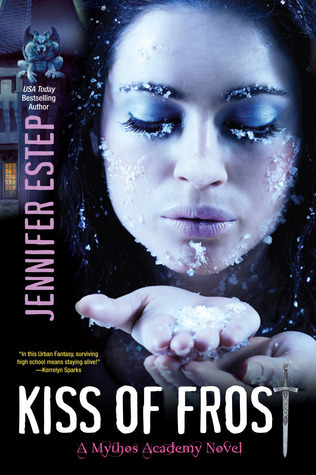 And his lips brushed my cheekbone and my body was filled with a fire that ignited every inch of my shock-frozen spirit. I was instantly submerged into a deep, dreamless sleep. 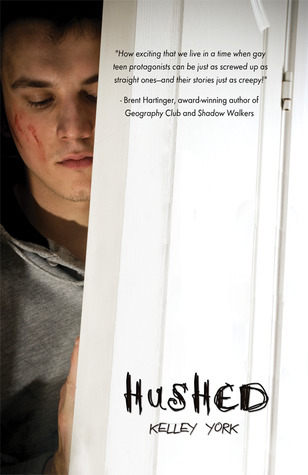 “Impossible,” interrupted Gaspard. “Physical interaction between the revenant mind and the human body is quite out of the question.” He stood up and began nervously smoothing down his clothes with his hands. “Then how…” I looked at Jules and noticed he had turned beet red, and was staring intently at the floor. “Must have been a dream, Katie-Lou,” Ambrose said, smirking as he clapped me on the shoulder before turning and pacing away. “Time to hit the gym,” he said as he walked through the doorway. Since Jules feels what Vincent does for Kate during the Possessed Hugging Scene, I used that as the reason he develops an instant soft-spot for Kate. But besides the fact that a possessed hug is bit stalker-creepy, my editor made the very good point that maybe Jules could crush on Kate purely because of who she is. And I agreed! 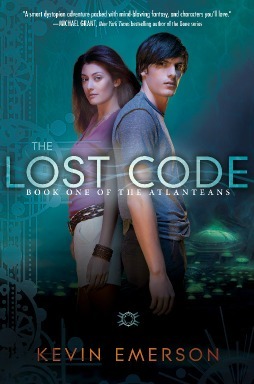 Best I’ve Read 2011 opens with an exclusive Cover Reveal of Mirage, sequel of Haven by Kristi Cook! 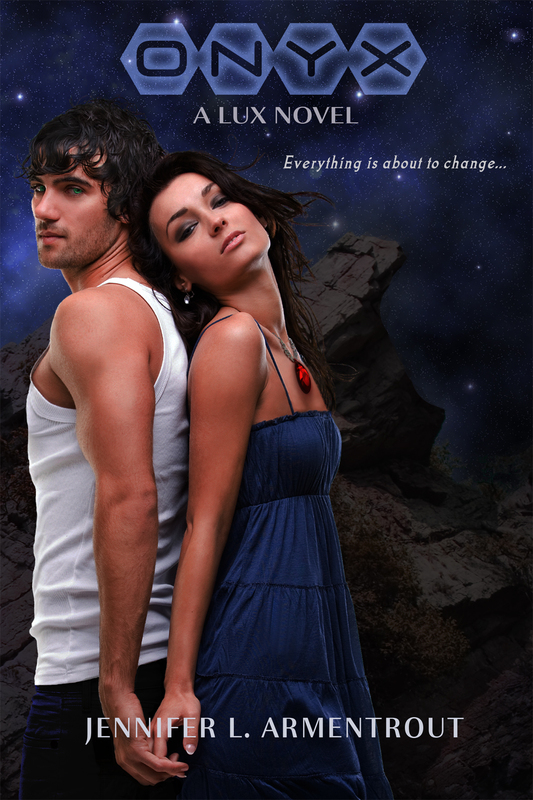 See the cover and an exclusive excerpt here plus a giveaway of Haven! Without warning, Violet’s world is turned upside down. She never believed in God, let alone angels. But there’s no denying the strange changes in her body … and her feelings for Lincoln. Suddenly, she can’t stand to be around him. 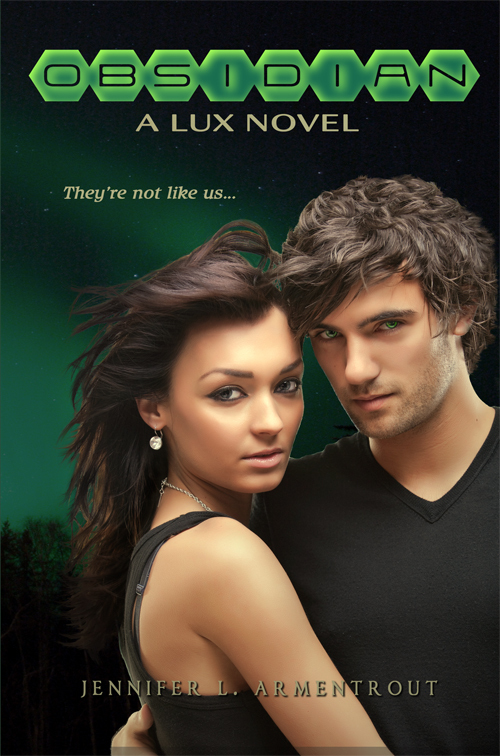 Luckily, Phoenix, an exiled angel, has come into her life. He’s intense and enigmatic, but at least he never lied to her. Listen to the entire first chapter of CLOCKWORK PRINCE narrated by Ed Westwick! WHAT IS OLDEST WILL BE NEW, WHAT IS LOST SHALL BE FOUND. Gigi, Bea, and Neerja are best friends and total overachievers. Even if they aren’t the most popular girls in school, they aren’t too worried. They know their real lives will begin once they get to their Ivy League colleges. There will be ivy, and there will be cute guys in the libraries (hopefully with English accents)! But when an unexpected event shows them they’re missing out on the full high school experience, it’s time to come out of the honors lounge and into the spotlight. They make a pact: They will each take on their greatest challenge—and they will totally rock it. Gigi decides to run for student rep, but she’ll have to get over her fear of public speaking—and go head-to-head with gorgeous California Will. Bea used to be one of the best skiers around, until she was derailed. It could be time for her to take the plunge again. And Neerja loves the drama club but always stayed behind the scenes—until now. 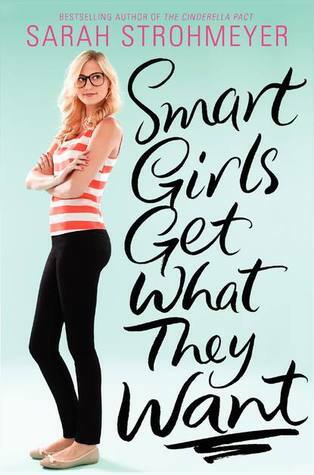 These friends are determined to show that smart girls get what they want—but that could mean getting way more attention than they ever bargained for…. AboutBattle for Cascadia: When Warren Wilkes, age 13, stumbles upon a mysterious relic deep in the Cascade Mountains, wonder reigns. Brimming with secrets and sentient energy, the relic leads Warren to a fantastic chamber, and to shocking revelations about his identity. Now wonder has turned to dread. A forgotten terror—a demon that knows Warren better than he knows himself—has risen again and is assembling an army; gathering power with a singularly evil goal in mind: to capture and enslave the wild spirit of the Earth itself. As war erupts and the planet slips into chaos, Warren embraces his destiny and finds help where he least expects it. Get it on Amazon or Barnes & Noble. If people don’t know Khristine Hvam is the voice of Meghan in The Iron King audiobook which is now available in Audible. What do you have in common with Meghan? 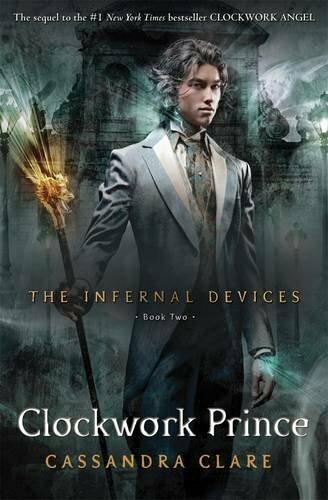 Cassandra Clare, the author best known for the Mortal Instrument series, is back with the second installment of her other New York Times best-selling series, The Infernal Devices Trilogy. As you count down the seconds until Dec. 6, when Clockwork Prince hits shelves, we have a haunting, cinematic trailer that will transport you to Victorian London, where Shadowhunters roam the misty streets, the Magister is up to his dark deeds, and the Tessa-Jem-Will love triangle continues. If the voice in the trailer sounds familiar to you, that’s because it belongs to Gossip Girl star Ed Westwick, who also narrates the audio versions of the books. 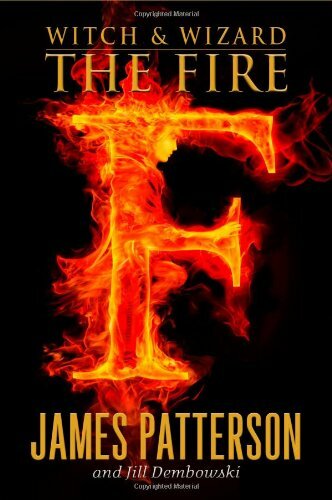 The third and final Infernal Devices book is slated for Sept. 2013. See the Clockwork Prince trailer below! Tahereh Mafi talks about her debut novel Shatter Me on Los Angeles Times! In Tahereh Mafi’s young-adult debut, “Shatter Me,” a young woman is jailed for something she has no ability to control. Whomever she touches, she kills. Whether that’s a gift or a curse she discovers over time — and with the help of an attractive cellmate. 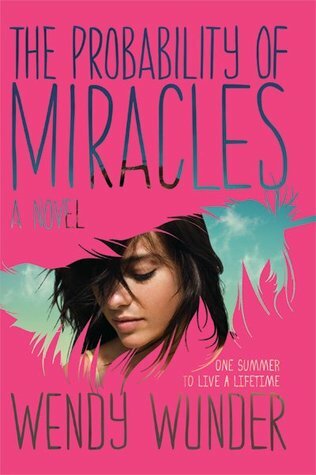 We caught up with the Orange County author to talk about the kickoff to her much-talked-about trilogy. Jacket Copy: One of the more intriguing aspects about your book is your decision to strike out sections of text and let the reader see the words the main character is contemplating but ultimately rejects. Why did you use this technique? Tahereh Mafi: I never made a conscious decision to use strikethroughs in the novel; they just became an organic way to express the chaos and turmoil in Juliette’s mind. When we first meet her, she’s been in isolation for 264 days; she hasn’t spoken a single word in just as long. She’s struggling with reality, too petrified to speak, not even trusting the things she writes down in her journal. But as her character develops — and the story progresses — the strikethroughs lessen as well. 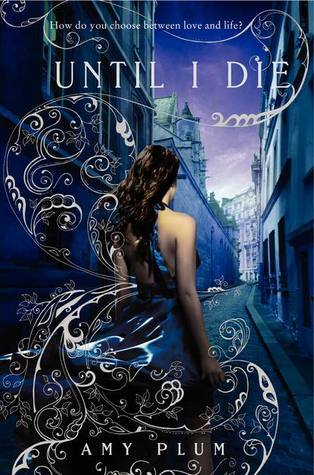 Until I Die by Amy Plum gets a new synopsis! I can’t do this. As the thought flashed through my mind, I had a panic-induced out-of-body experience. I felt like I was up in the air looking down at myself: a teenage girl standing in an alleyway brandishing a sword at a man almost twice her size. I can’t, I thought again. I’m too afraid to move. My enemy righted himself and started toward me. I looked up into his cold, murderous eyes, and that was all it took. I felt the adrenaline coursing through my veins and my heart thumping in my chest. And suddenly I was in the zone. HAPPY 176TH BIRTHDAY MARK TWAIN! Thanks for sharing your love of literature with the world! Carrier of The Mark by Leigh Fallon is OUT on Audio! Congratulations @allycondie! MATCHED is #1 on the NYT paperback bestseller list, and CROSSED is at #5 on the hardcover list! So excited! The Wall Street Journal has just revealed that Universal will soon announce that their Hollywood resort will play home to the second Harry Potter theme park! 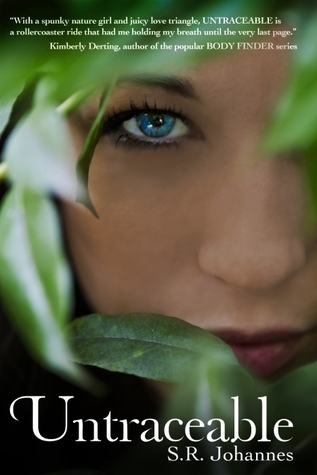 INSIDER INFORMATION: A Possession Short Story is available for FREE in all digital formats.